This week I am taking you back to the Sibiloi National Park in Northern Kenya – commonly referred to by Anthropologists as the Cradle of Mankind. 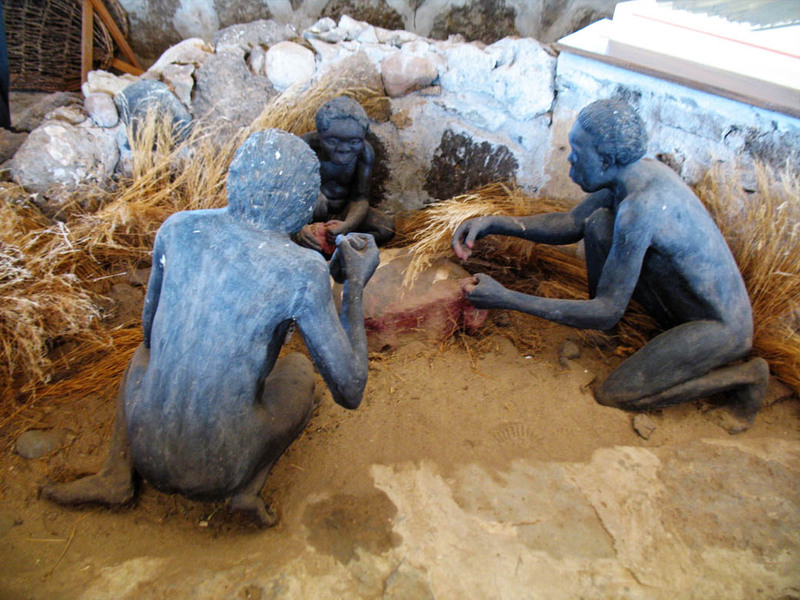 Koobi Fora which lies inside the park boasts deposits rich in mammalian, molluscan and other fossil remains and has contributed greatly to the study human evolution. 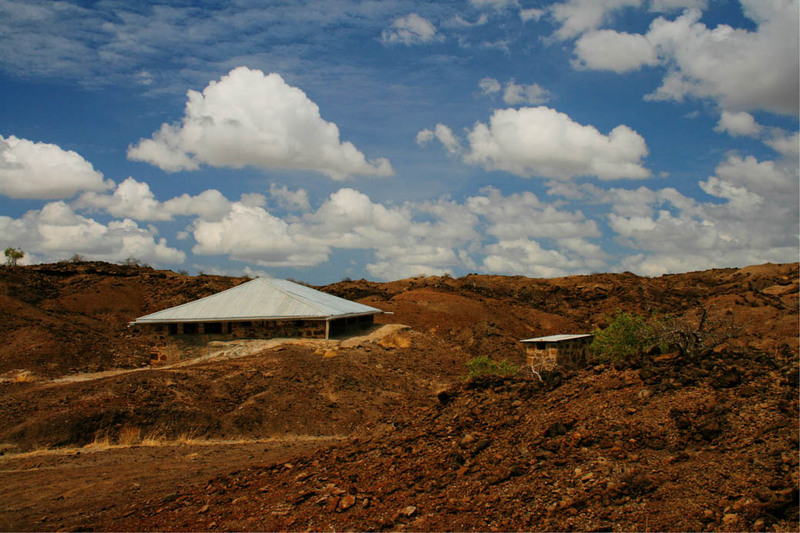 Northern Kenya holds an unsurpassed archive of Human Prehistory. It holds the world’s richest record of human pre-history, the longest and most complete record of human ancestry spanning over 27 Million years and a rich fossil heritage stretching back over 100 million years into the dinosaur age. 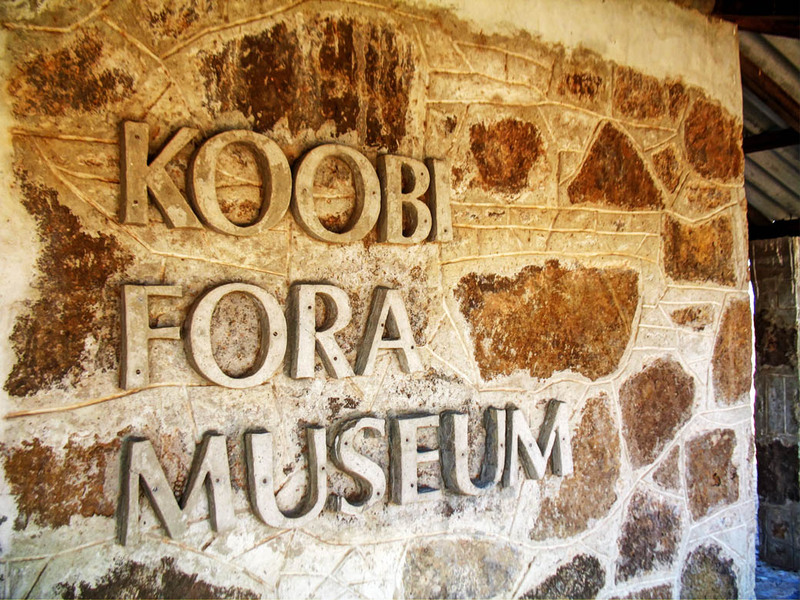 This is the largest and most-well documented collection of human related fossils that exists and is unmatched anywhere in the world, and can only be found at the Koobi Fora Museum and the National Museums of Kenya Headquarters. Unfortunately I was not able to take many photos at the museum, since we got lost on our way there and by the time we arrived the museum was about to close. 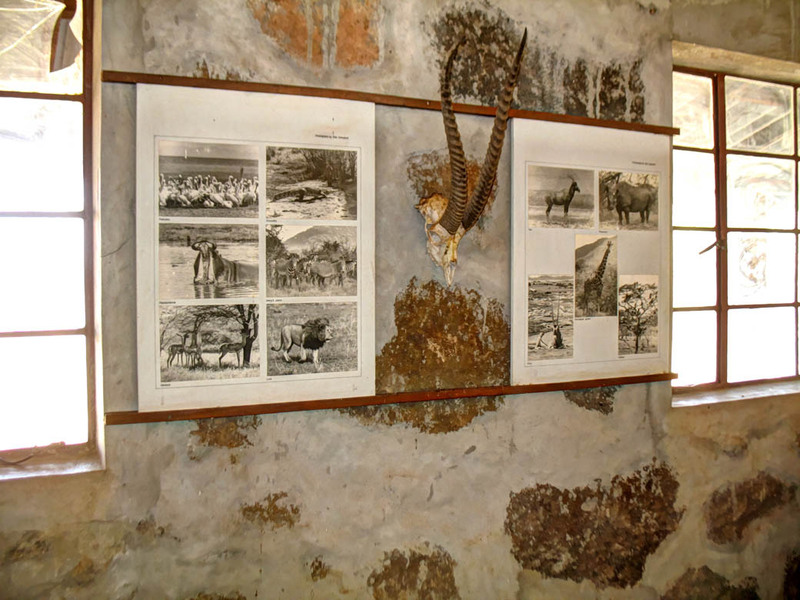 The museum hosts replicas of the fossils found in the park and also has a collection of photos of the people of Northern Kenya plus some of the wildlife that used to inhabit the park before the climate of the area changed. 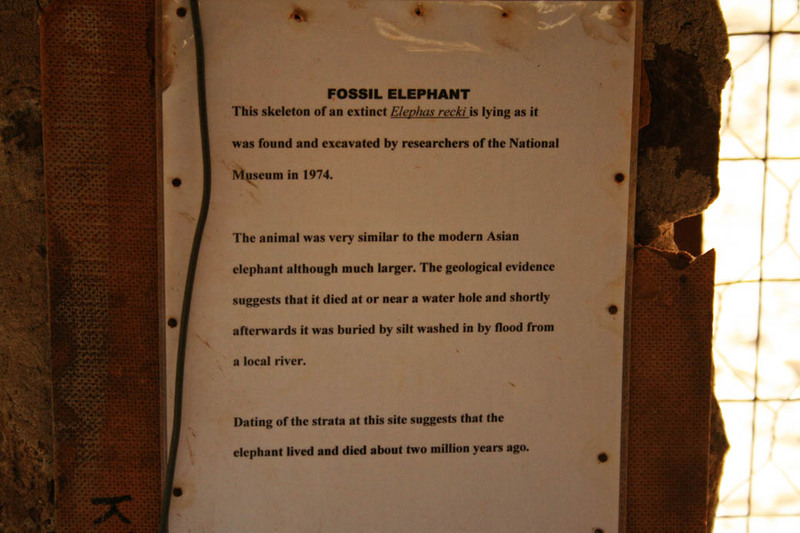 In 1968, research work began led by Dr. Richard Leakey, a world renowned palaeontologist. 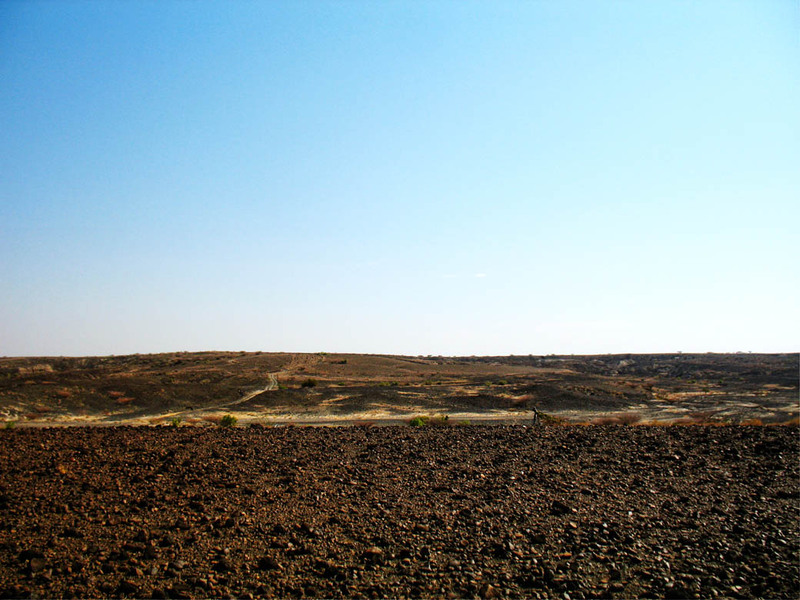 By 1994, over 200 hominid and animal fossils were found here, more than any collection the world had ever produced in 60 years. 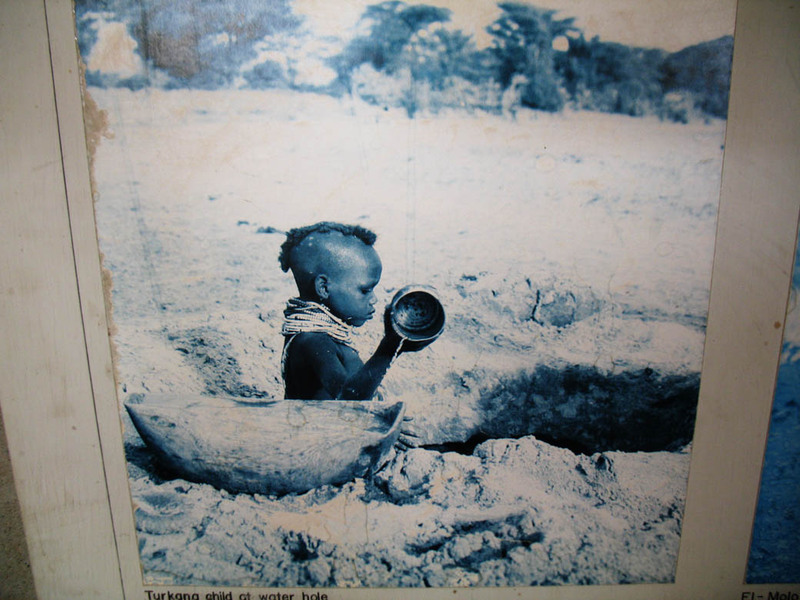 Amongst the most famous discoveries that have put Kenya on the world map is the Turkana Boy, discovered by a Kenyan –Mr. Kamoya Kimeu, dating back to 1.6 million years ago. 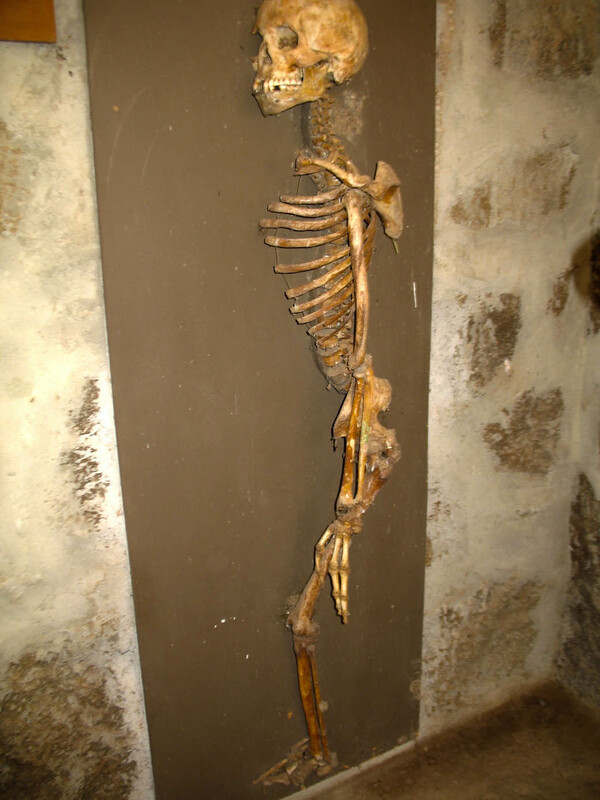 This young boy of about 9 – 12 years old and 1.6 meters tall, is the only almost complete skeleton of a human related fossil ever found in the world and can be viewed at the National Museum, amongst other discoveries in Nairobi. 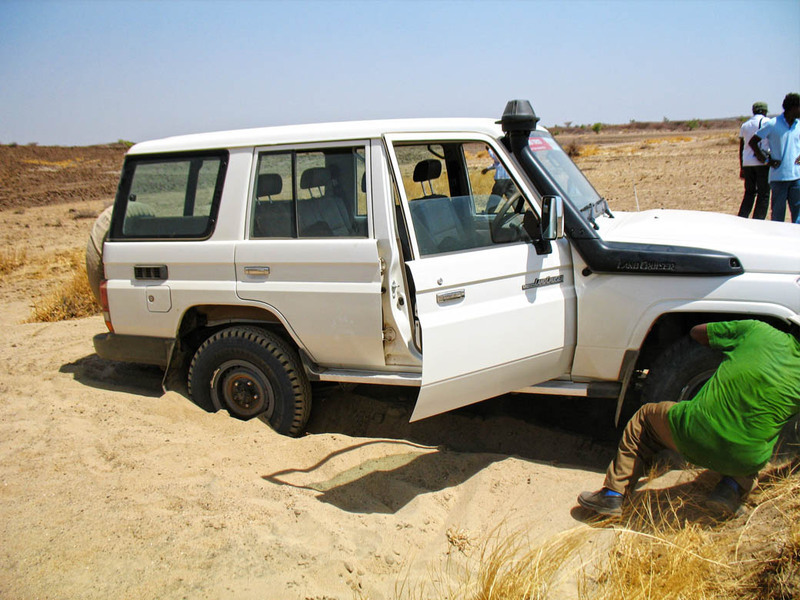 On our way there we encountered a very sandy section of the road, our driver took a slightly different route from the rest of the convoy and we ended up getting stuck. The rest of the convoy had to come back and help dig us out. We eventually made it to the site. The fossil is housed in a shed in the middle of nowhere. There is no proper road to the site, you have to park your vehicle then walk the rest of the way. In the background is Guto the curator of the Loiyangalani museum who was in Sibiloi for the eclipse. The fossil is huge. I imagine the elephant looked more like a mammoth than a modern day elephant. 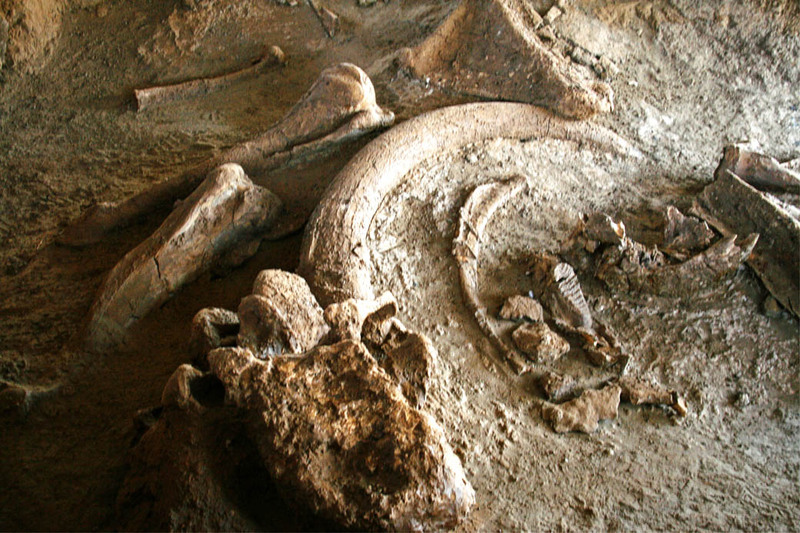 It is estimated that the elephant lived and died more than 2 million years ago. 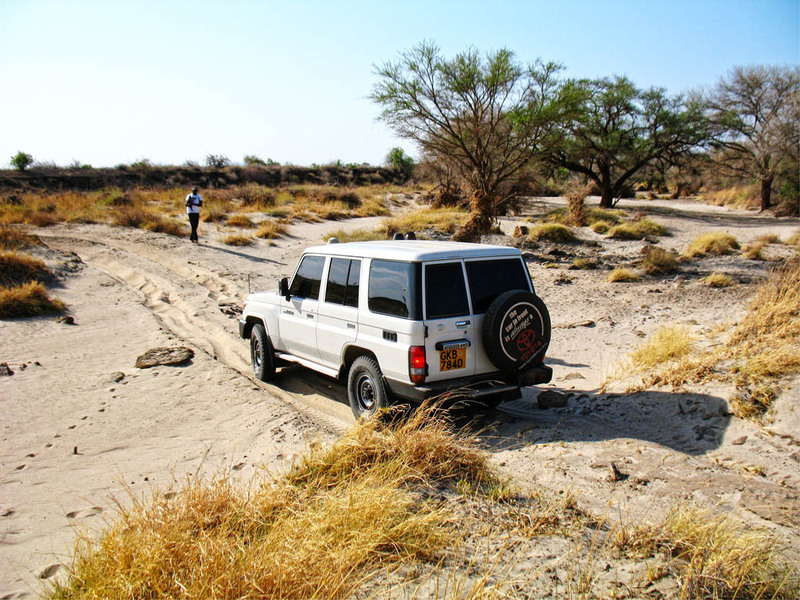 For visitors looking for adventure, this desert like environment in Sibiloi National Park offers amazing opportunities to discover Kenya’s hidden treasures of Northern Kenya. 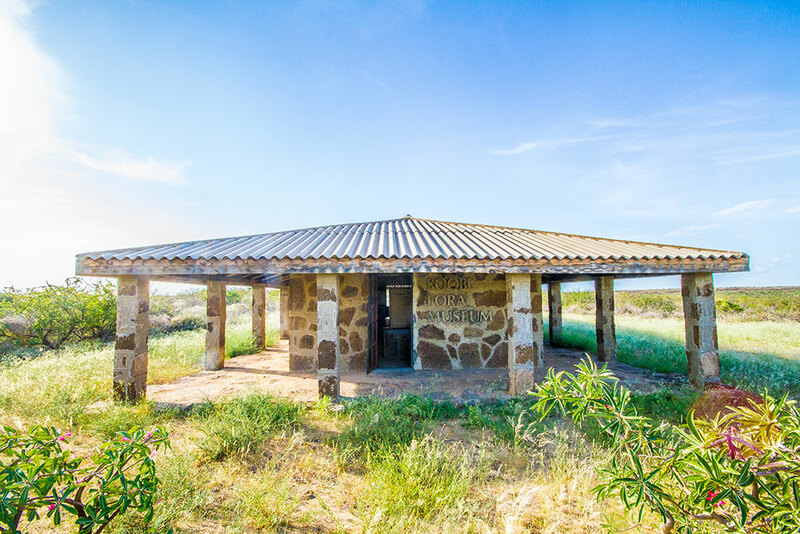 These include spectacular scenic viewing, a rich cultural heritage, bird watching, three national parks in one location, a visit to the Cradle of Mankind (archaeological sites) which also have extinct species such as tortoise, elephant and crocodile, Koobi Fora Museum and campsite amongst many other attractions. I would especially like to thank Mike for allowing me to use some of his photos for the post. I hope you guys have been taking part in the photo contest #IncredibleAfrica14 being held by Africa Point– a competition that is giving you the opportunity to show off your best African safari moments to the world. Don’t miss out on the chance to win an African Safari worth USD3, 333. Please visit the competition’s Facebook page to vote for your favorite photo if at all you choose not to participate. 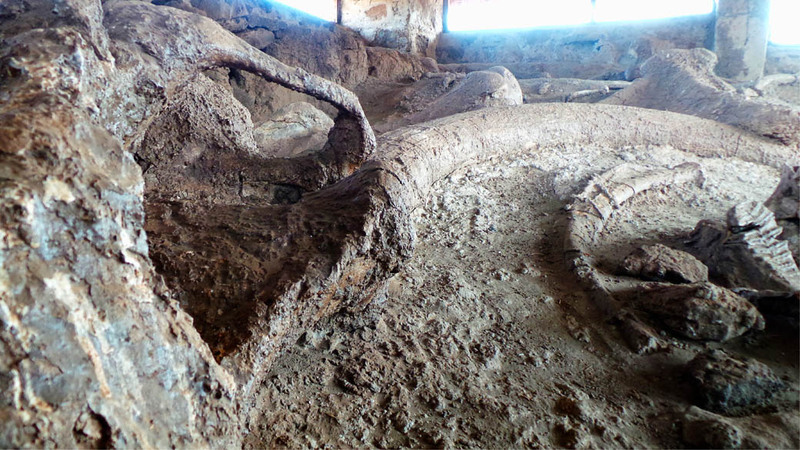 Have you been to any archeological site? Wow! 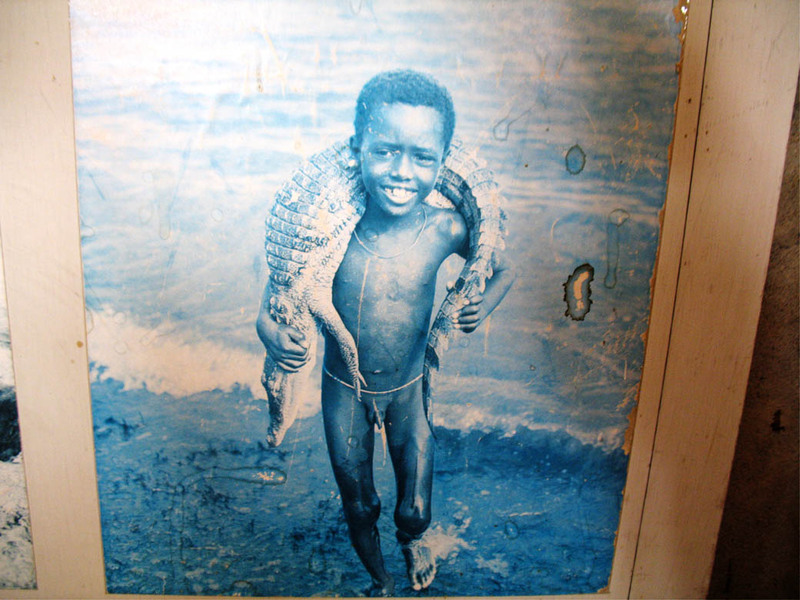 That picture of the little boy holding an alligator is amazing. I wouldn’t dare put one around my neck! I must admit that this place is so fascinating. I’m a big fan of museums located in hidden places, off-the-beaten tracks. I guess I could stay there all day long and I could not get enough of it. The heat is oppressive so you would probably want to take a break. 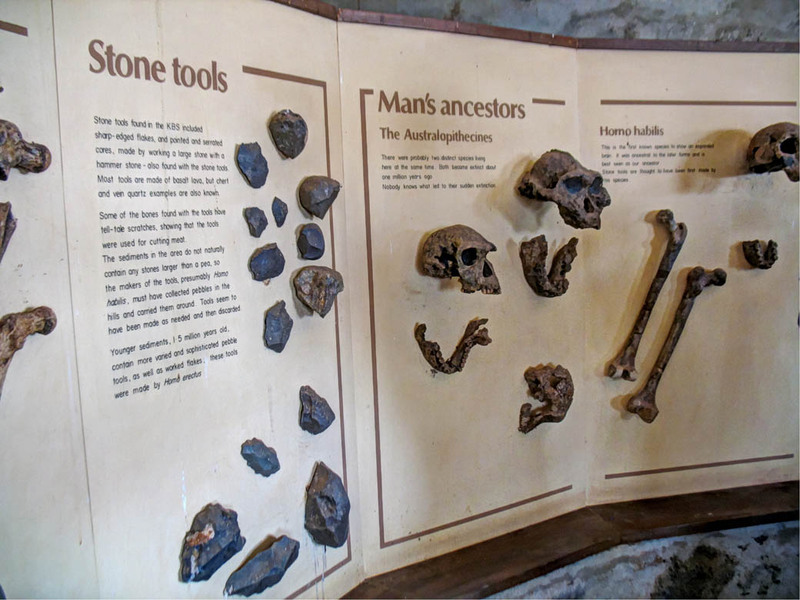 This is a fascinating historical site in the Cradle of Mankind. I have yet to visit northern Kenya, but it looks like it offers the history and amazing wildlife that I’ve seen elsewhere in the country. 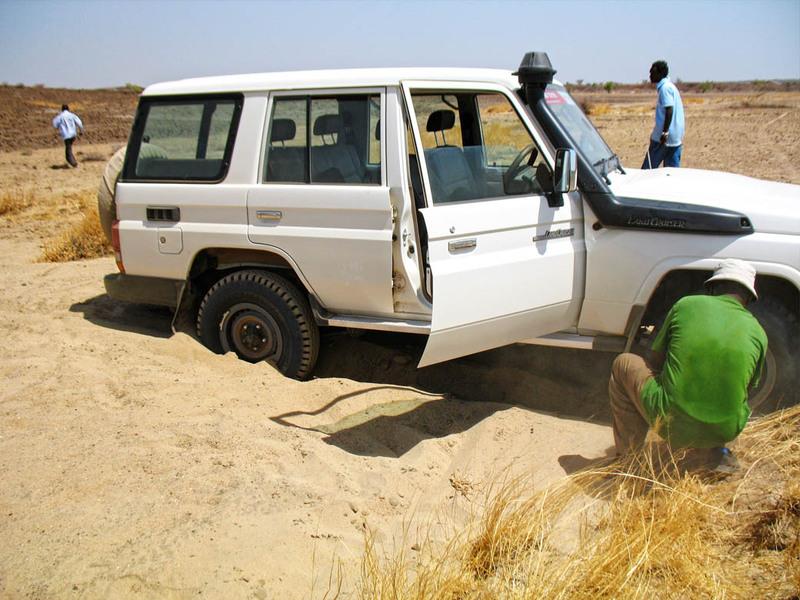 Sorry you guys got stuck – I know the feeling all too well! Luckily there was help close by otherwise it would have been a bit if a disaster. Such amazing history in Kenya. 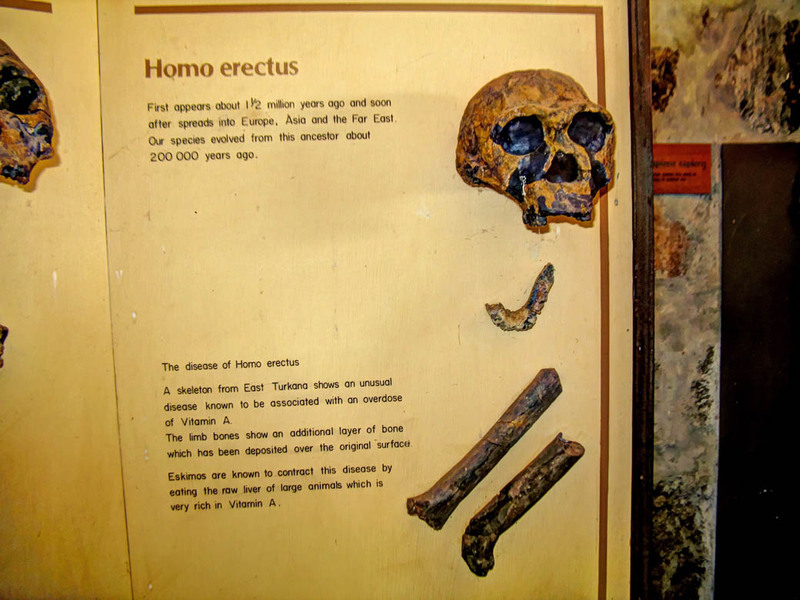 I’ve read that Tanzania also has old fossil records too, but I didn’t know that Kenya has the earliest record of pre-human history. All the more reason I want to go! I think that when I finally come to East Africa, I want to visit multiple countries – Kenya and Tanzania being at the top of my list! Wow! Great post! I studied Anthropology at University, so all this is familiar, but I’ve never been. Fascinating, I really enjoyed the tour except for the getting stuck part, that is never fun! Rachel, This one is high on my list, but oh it sounds very difficult to get there. It must be one of those times when a tour is a must! I’m not sure about self-driving those paths. Thanks for linking up with Weekend Travel Inspiration! It is but the journey is worth every single minute and just amazing. I love fossils! Dinosaur bones are my favourite. For some reason human bones always creep me out though. I think I have to blame my overactive imagination for that. The elephant is cool though. 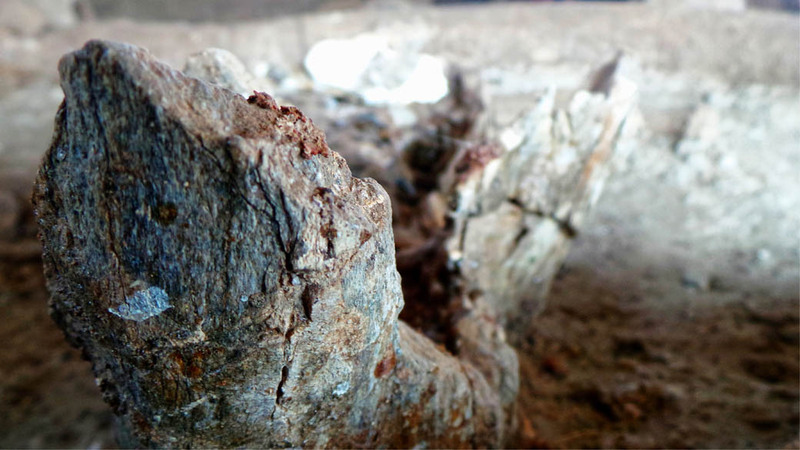 Amazing shots – and to think the bones are two million years old! What an exciting trip and the elephant would be amazing to see. Love the colours in the first photo. 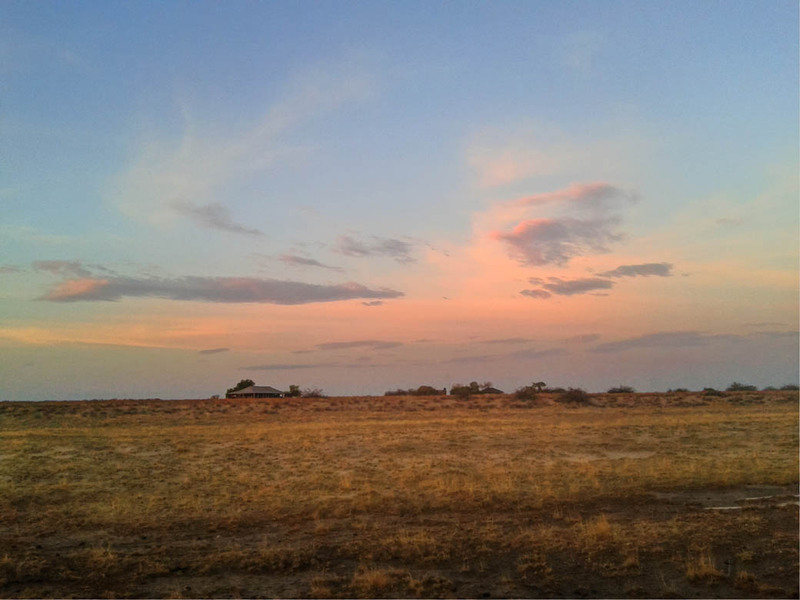 We have been to the Lark Quarry near Winton in Queensland. There are 3300 dinosaur footprints in a dinosaur stampede. I am a big fan of museums and this place looks amazing. You shot some great pictures.